Photographing children at weddings captures some of the most honest looks, some of the best poses, all making very beautiful portraits. 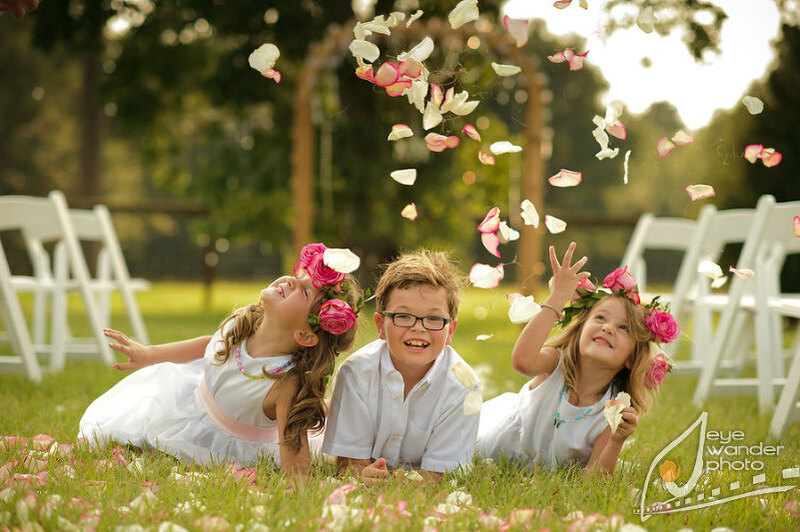 I love seeing how you can dress up kids in custom flower girl dresses, or put a young ring bearer in a three piece suit, and they will still run around, roll in the grass, crawl under tables, and find trouble. 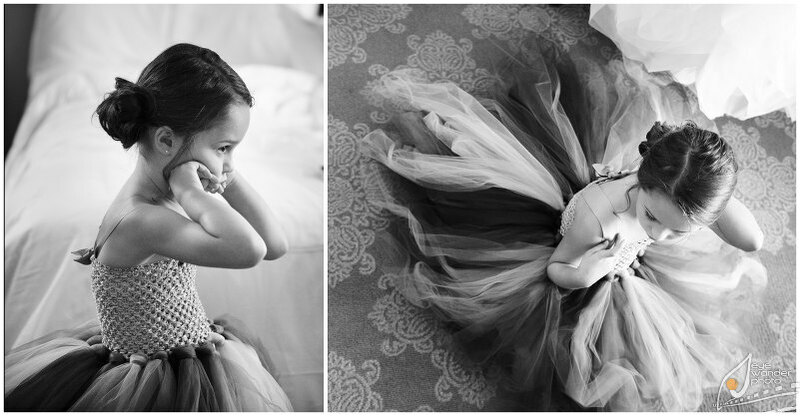 Children can only sit still for so long, so when I shoot weddings, I keep an eye out for the kids and what they are getting into. I always try to get them to reserve me a seat at the children’s table (AKA the fun table), but they never do. 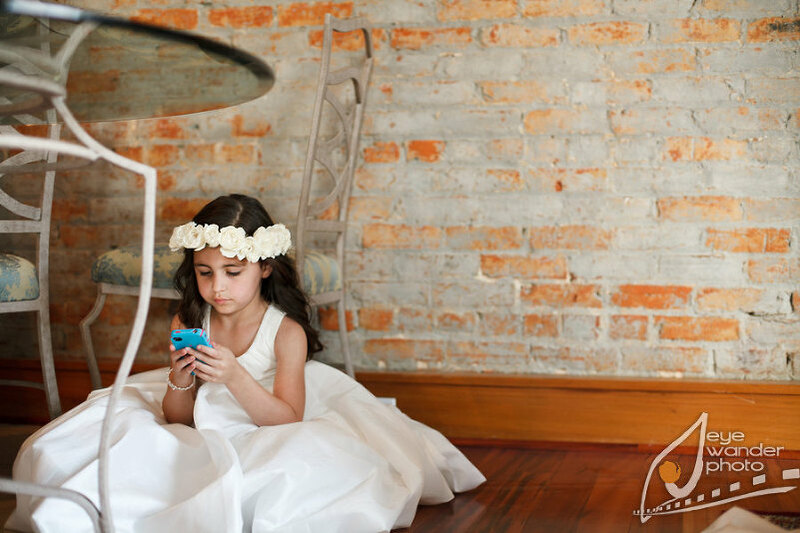 Be sure to click here to see more children at weddings!